Charles Albert Seekell is my Great Grandfather on my father’s side. He was born on September 26, 1899 in Taunton, Massachusetts to Charles Lovell Seekell and Jennie Eugenia (Doucette) Seekell. 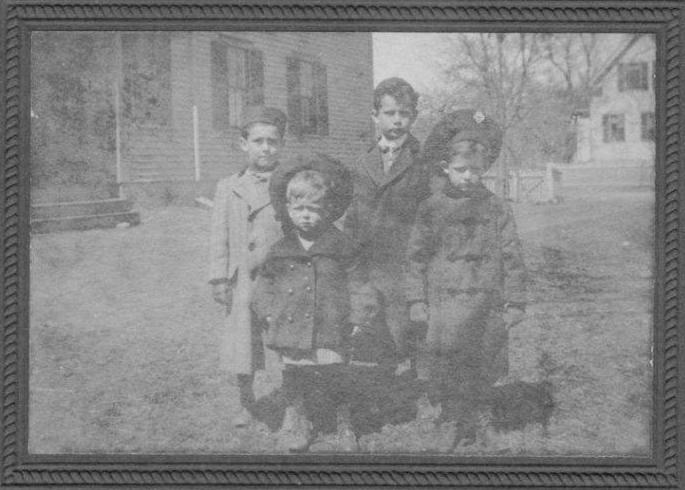 He was the second oldest of four boys, the others being Benjamin, Eugene, and Williams. 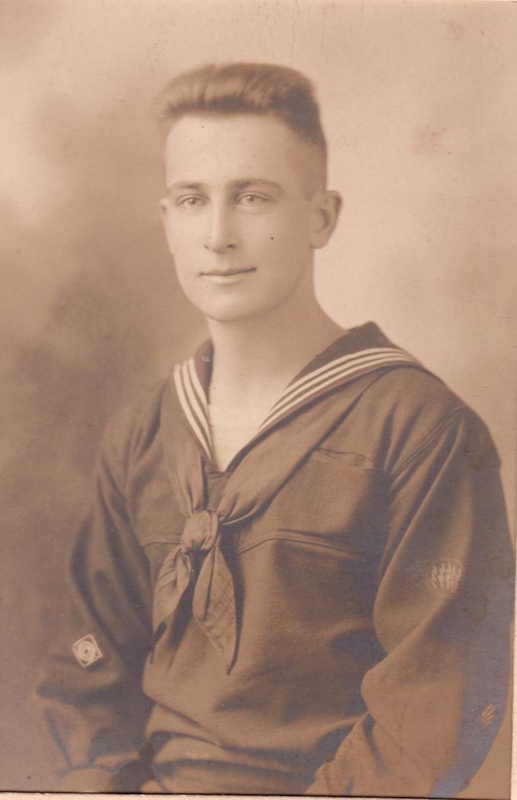 On June 19, 1918 he enlisted in the United States Navy and was released on September 30, 1921. 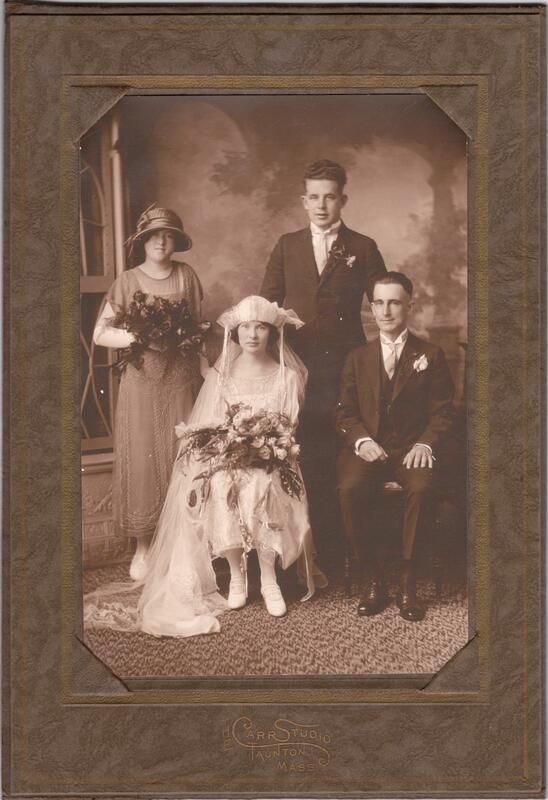 Albert” married Mary (Mae) McAloon on September 24, 1924. Together they had two children, Jeannette and Charles. His wife Mae died on May 28, 1941 at the age of 42. Albert was an electrician retiring from a textile finishing plant. 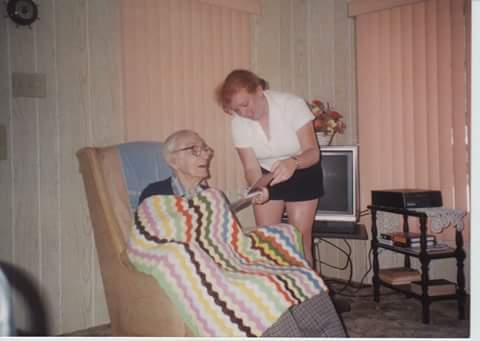 I remember my Great Grandfather fondly. When we would visit he would show us his orange trees and play his piano. He passed away on September 29, 1997 in Punta Gorda, Florida at the age of 98. 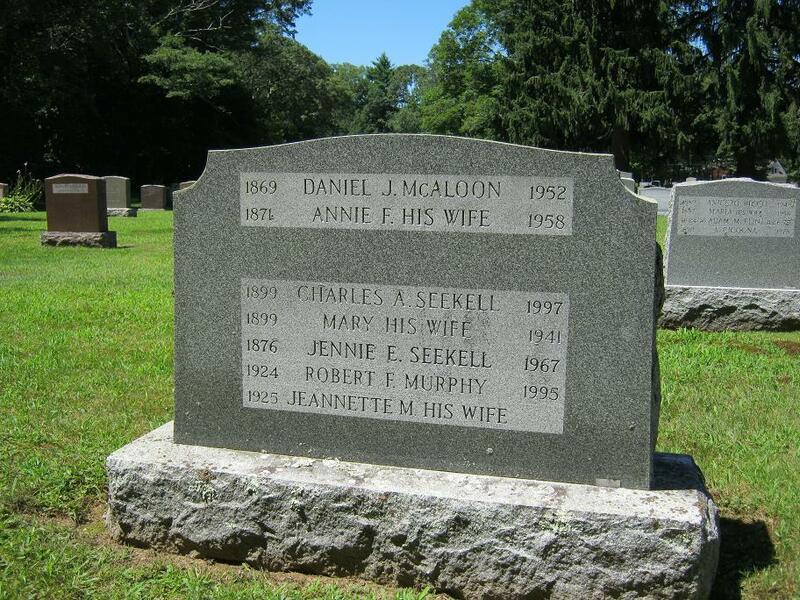 He is buried in St. Joseph’s Cemetery in Taunton, MA.